Driving for Uber gives you the freedom to work where and when you want. However, with that freedom comes the responsibility of filling and paying your own taxes. Not only must you file income taxes as an Uber driver but you are required to pay self-employment tax if you have at least $400 in net earnings. This tax is 15.3% and is for Social Security (12.4%) and Medicare (2.9%). When you work for a company as an employee, your employer pays half of the self-employment and you pay the other half before you receive your paycheck. As an independent contractor you must pay the entire amount of self-employment tax. The good news is that, as an independent contractor, half of the self-employment tax you pay can be deducted on your federal tax return. It is also important to know that, instead of waiting until April 15th to pay the IRS, a self-employed person should make estimated tax payments on a quarterly basis. It is important to keep accurate bookkeeping records because these estimated tax payments are normally based on your monthly income. At the end of the year when all of your income is reported on Form 1040 your estimated tax payments will reduce any tax due. 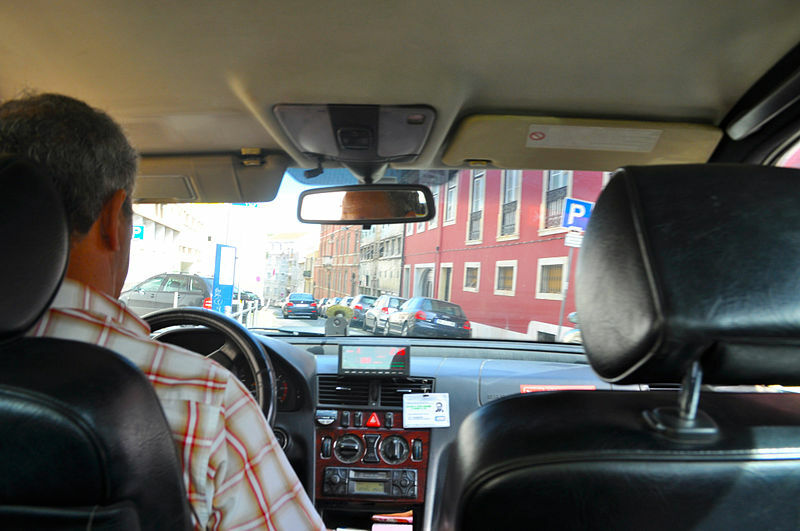 Uber drivers can file taxes online with Get Help Tax and Bookkeeping. If you need help Get Help!